Did you know that Durban is South Africa’s Art Deco capital? 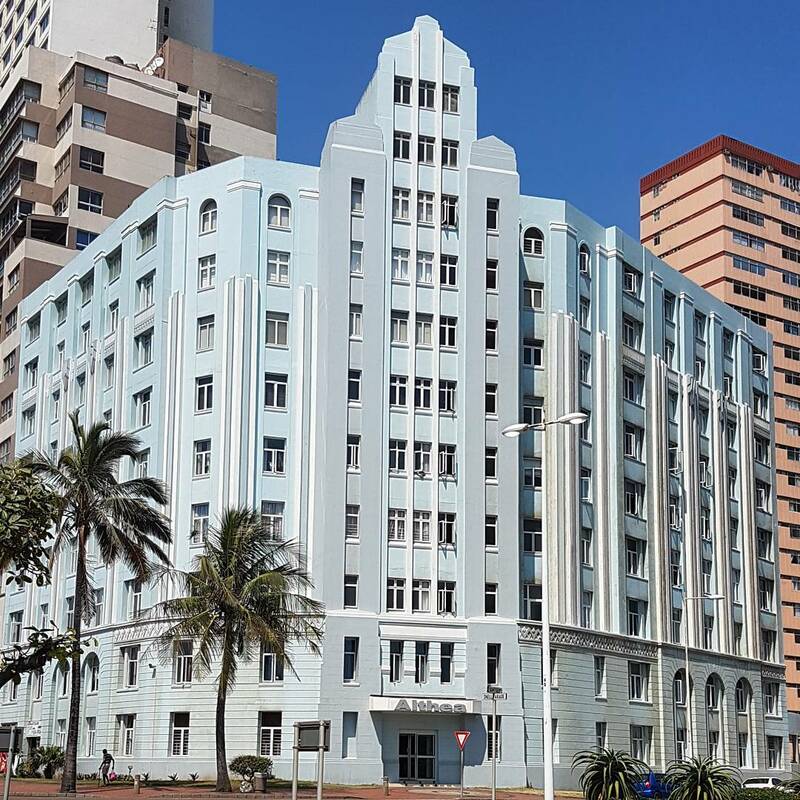 The Durban Art Deco Society celebrates the buildings of this iconic style and offers events like the South Beach Art Deco Walk 2018 and the Durban Point Walk 2017. 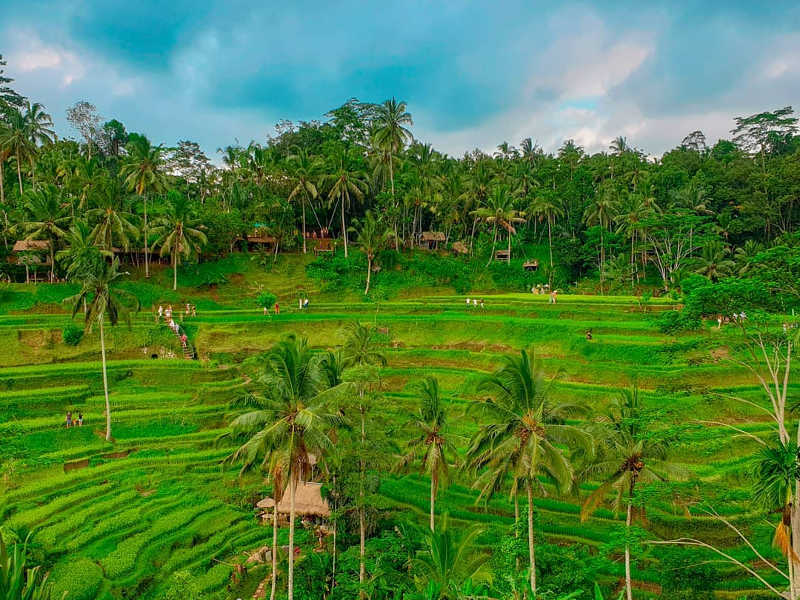 But don’t despair if you’ve missed the official tours – you can take a virtual tour online or one of their driving tours. 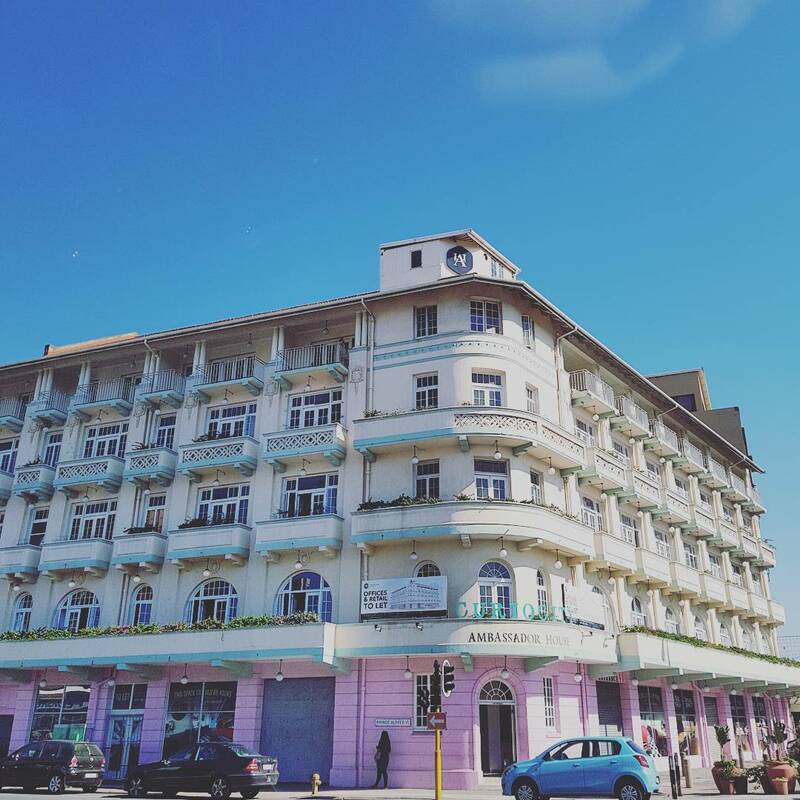 Here are our six favourite Durban Art Deco buildings so that you can do a self-tour. All the details you need are below! Built in 1933, this seafront building features Aztec style decoration, with a special emphasis on the corner treatment. 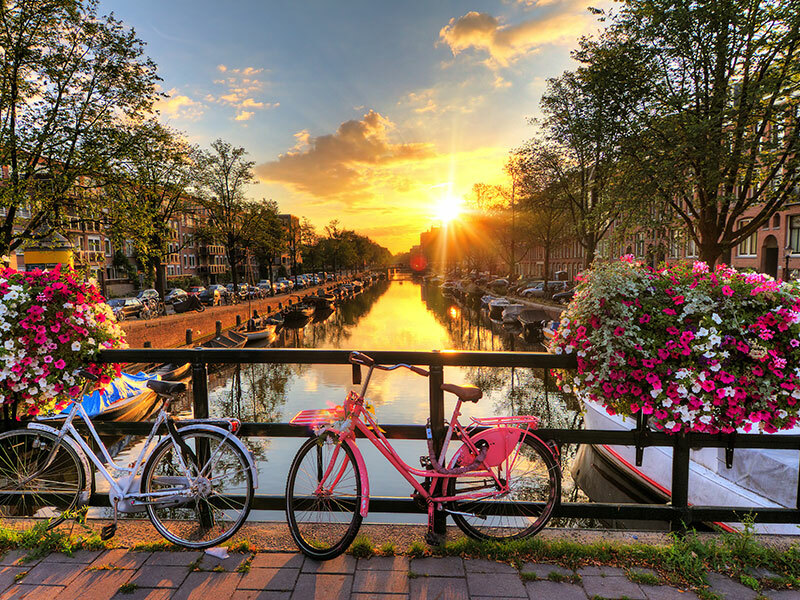 It is currently a residential building of flats. 149 O.R. Tambo Parade, South Beach, Durban. Officially known as the Protea Hotel by Marriott Durban Edward (that’s a mouthful! ), this building is in the moderne style and has been substantially renovated. Also on the beachfront, its trademark Art Deco projecting balconies have been part of the Durban beachfront hotel scene since 1909. 55 Monty Naicker Rd, Durban. Ambassador House was built in 1930 and designed by architect Stanley Sercombe. Part of the new, bustling Rivertown Triangle, it has recently been turned into Curiocity – a design hostel offering en-suite rooms, an outdoor cinema, spa and bar. 47 Samora Machel Street, Durban Central. Designed in 1931 by A A Ritchie McKinley, this classic Art Deco building has beautifully detailed geometric animal and abstract figures. It was then, and still is, an eight-storey apartment building in the heart of the city. 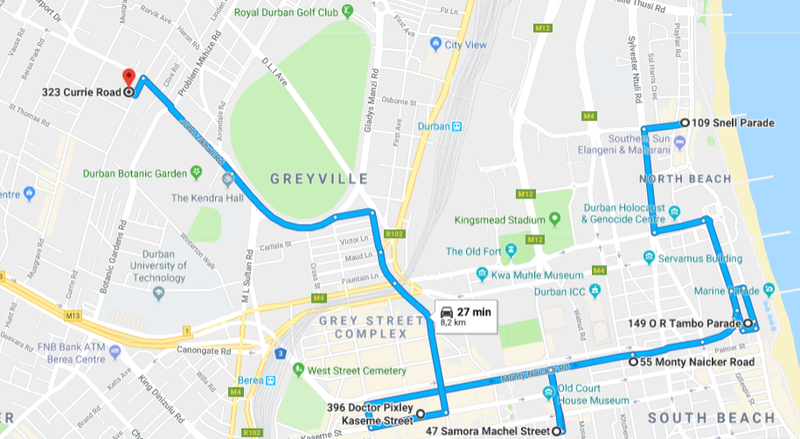 396 Dr Pixley Kaseme St, Durban Central, Durban. 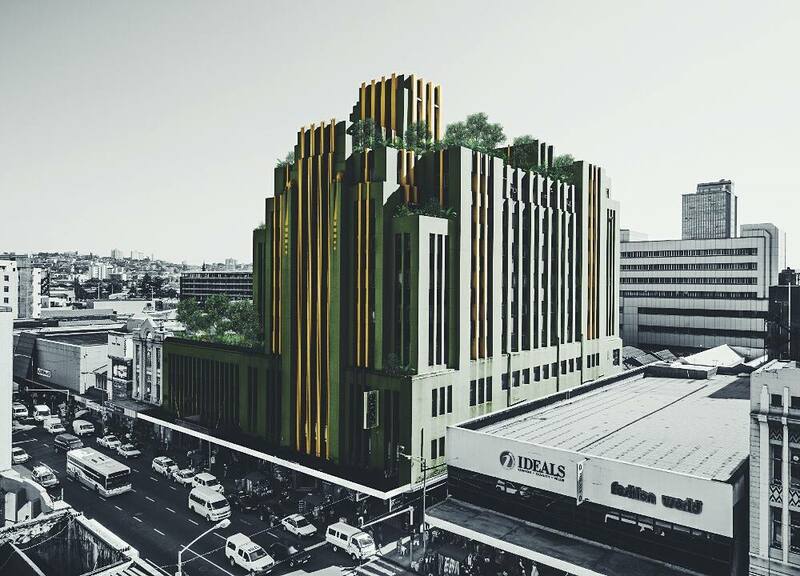 This iconic building was named after Dr Pixley Seme, the founder and president of the South African Native National Congress (SANNC) which later became the ANC. It was built to house Payne’s Bro’s Department Store in 1938 and is currently being renovated into apartments by Propertuity. 323 Currie Rd, Musgrave, Berea, Durban. 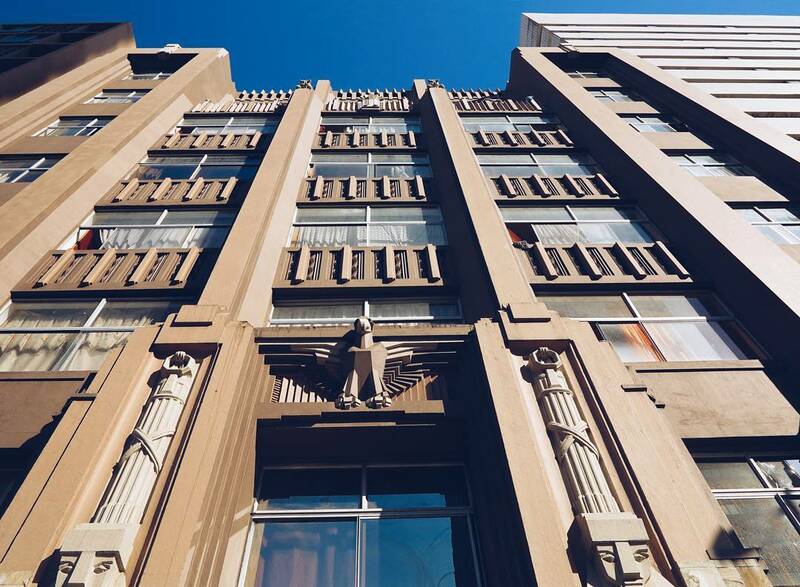 One of Durban’s great Art Deco buildings, Surrey House was built in 1937 and offers exquisite detailing. 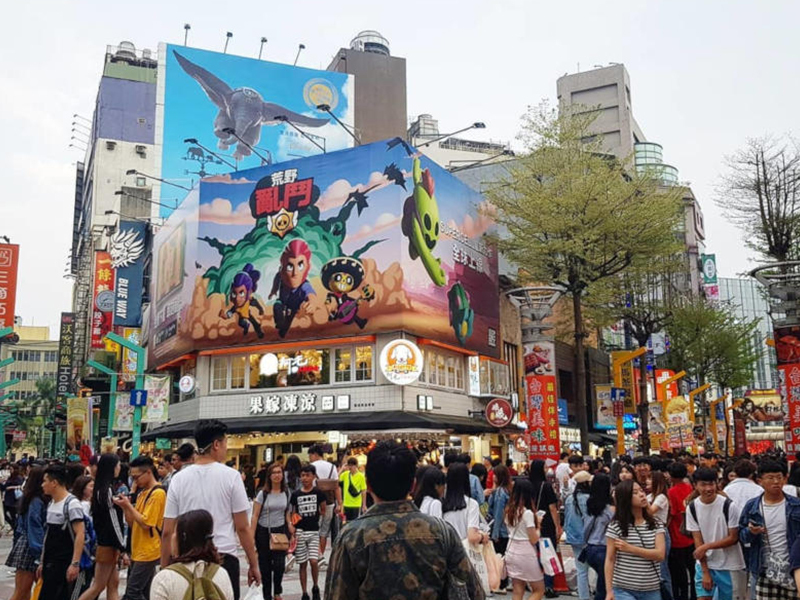 Take a look at the flying lions near the top of the building – just beautiful. 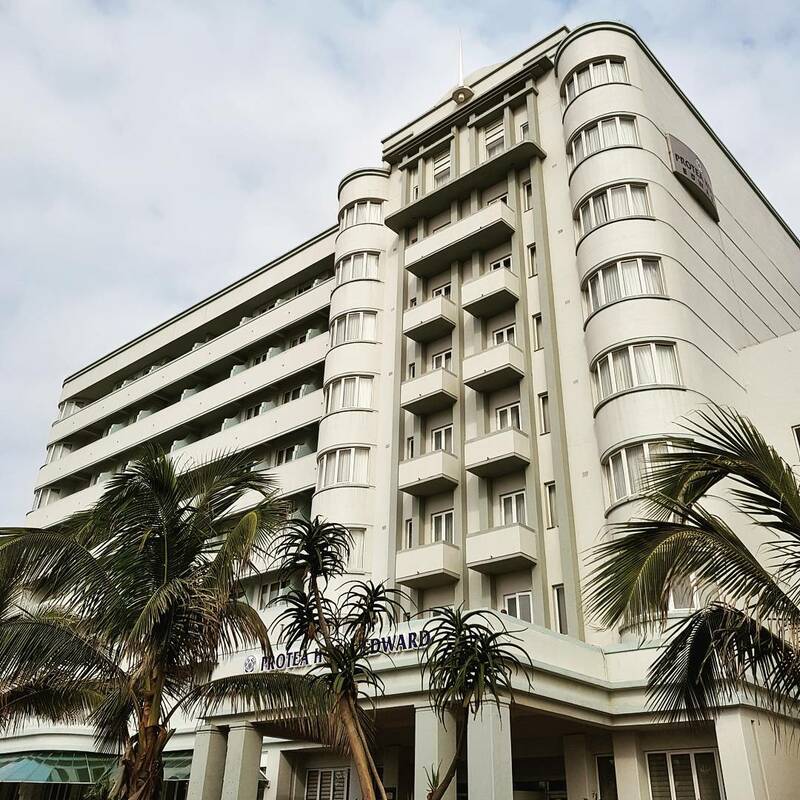 It’s been well maintained with an authentic colour scheme, and we’ve chosen it as our favourite Berea example of Durban Art Deco. 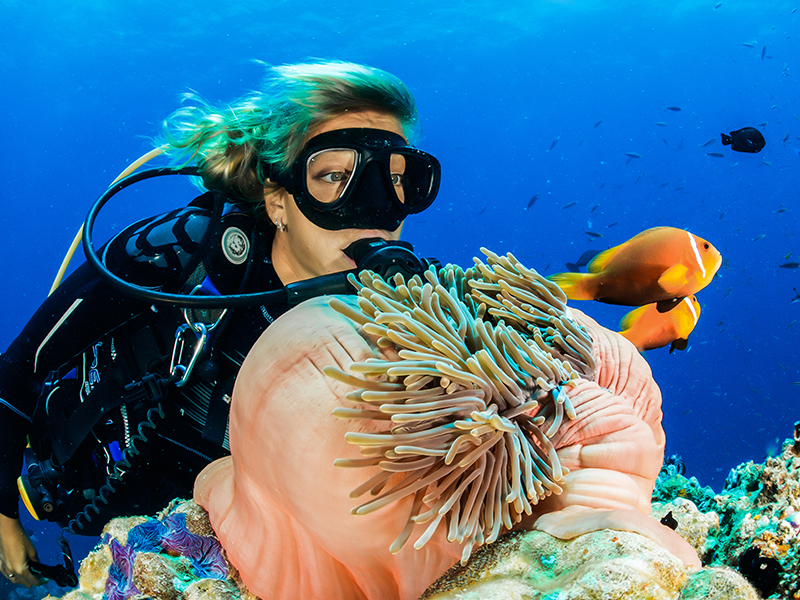 Book cheap flights to Durban. 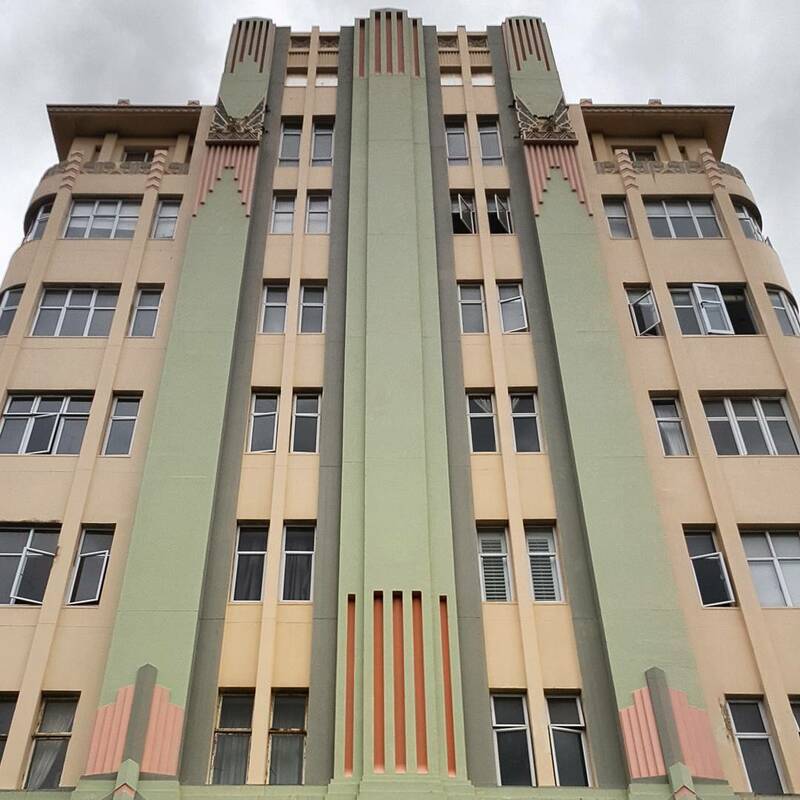 What are some of your favourite Art Deco buildings in Durban? Let us know in the comments section below!